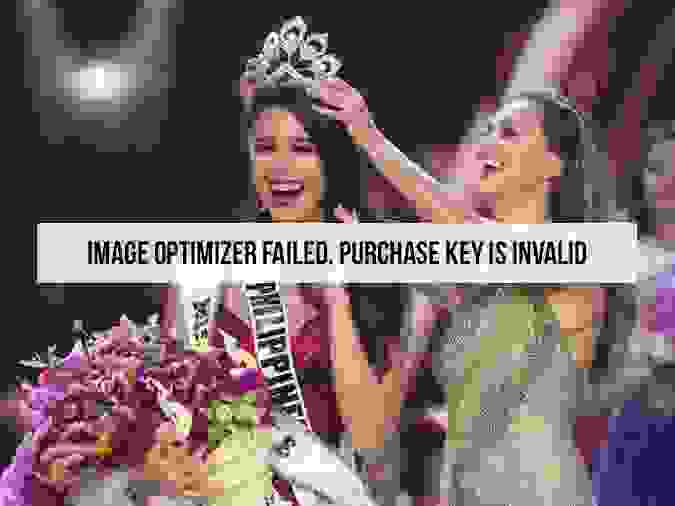 Catriona Elisa Gray Named Miss Universe Philippines 2018: The 24-year-old Australian-Filipina beat 92 other contestants from around the world to take the crown. The honour comes two years after she won the Miss World Philippines title. According to organisers: “Catriona Elisa Gray is known to spontaneously burst into song, which is most likely due to her love of the arts and her Master Certificate in Music Theory. “This model is openly passionate about her love for Filipino dishes, including abodo, balut, and the sweetest mangoes in the world.” The 2018 competition took place in the Thai capital Bangkok. South Africa’s Tamaryn Green was the runner up, while third place went to Sthefany Gutierrez of Venezuela. Gray succeeds the 2017 winner, Demi-Leigh Nel-Peters of South Africa. She is the fourth woman from the Philippines to win the prestigious title, the latest being model and actress Pia Alonzo Wurtzbach in 2015. The theme of the 67th Miss Universe pageant was ‘Empowered Women’. The contestants were judged by seven women, including former winners, businesswomen, and a fashion designer.